With a flavor ratio of 20%, the ePuffer ECO Caramel Mocha Latte Shisha Flavored Disposable Electronic Cigarette would surely give your taste buds the sweet, decadent flavor of caramel mocha latte. 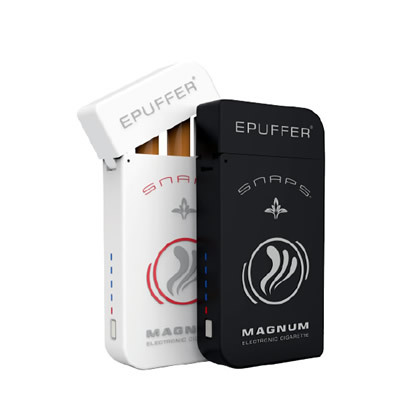 This disposable electronic cigarette is proudly made by EPUFFER, a company that is well-known for its disposable electronic cigarettes. 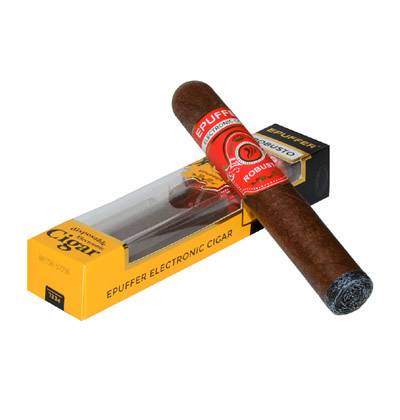 This line of disposable e-cig comes with various other high-quality, intense flavors. It is also made of environment-friendly food grade materials. Measuring only 118 millimeters (mm) in length and 12 grams in weight, users could bring their EPUFFER ECO Caramel Mocha Latte Shisha Flavored E-Cigarette wherever they go, as it fits just right in their pocket. This disposable e-cigarette also comes with a protective square tube, which would provide extra protection from the beating it could receive caused by traveling from one place to another. These disposable e-cigarettes could last up to five hundred puffs, which is roughly equivalent to smoking 30 regular tobacco cigarettes. With the EPUFFER ECO Caramel Mocha Latte Shisha Flavored E-Cigarette comes a battery with a capacity of 3.7 V to power it through your e-cig escapades. It is also equipped with a Charcoal Led, which is an orange tip mimicking burning charcoal. 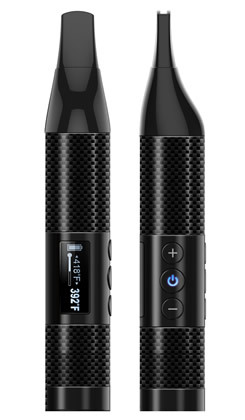 Users could also use their disposable e-cigs out of the box since it already comes with a pre-charged battery. The EPUFFER ECO Caramel Mocha Latte Shisha Flavored Disposable E-Cig also comes in three different nicotine densities, each one to suit to the needs of different smokers 0 mg, 12 mg, and 24 mg. A In case you do not know, a 24mg disposable electronic cigarette would contain 2.4% nicotine per e-cig; a 12mg would contain 1.2% and; 0 mg with 0% per e-cig. With an e-liquid base or tobacco formula of 60% Pharma Grade Propylene Glycol (PG) and 40% Pharma Grade Vegetable Glycerine (VG), E-Puffer Eco Caramel Mocha Latte Shisha Flavored E-Cigarette provides its users with a good amount of vapor, with a significantly less amount of hit. These disposable e-cigarettes are also made with high quality, 100% traceable top grade ingredients and free of Diacetyl (DA) & Acetyl Propionyl (AP). All of these disposable e-cigs are equipped with ePuffer’s exclusive True Nicotine Content, featuring Soft Filter, and DiRECT|Flow™ technology. 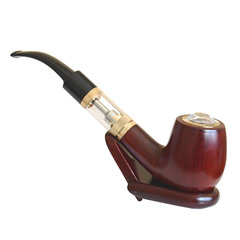 This technology gives the user a smoother draw, richer flavor, and denser vapors.